Thank you to everyone who made this event possible. this includes all the supporters who donated toward the campaign, the generous sponsors for donating toward the auction and finally the people who attended the event. our combined effort raised over $5,300, providing clean water to the 177 people of uganda. pictures from the event can be found here. 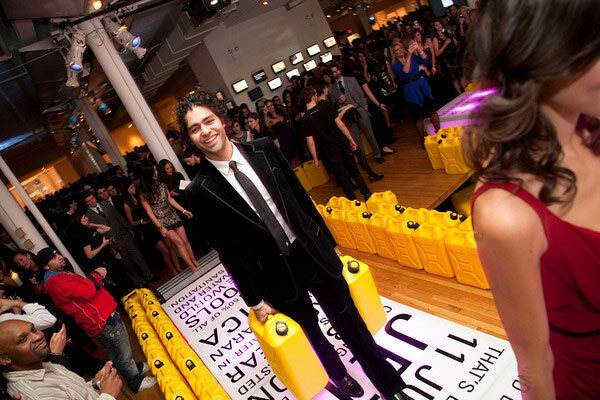 Please continue supporting charity: water and the effort to eliminate the global water crisis, and look forward to next year's event! Listen to the newest a cappella group AT cal poly as they sing original song arrangements of songs you know and love. Soldotna is known as 3 things: a place in alaska, the russian word for soldier, and a neo-folk/indie-pop band from northern california. Enjoy their music as they perform for the ball. Dance the night away with local DJ Starane AS they play your favorite music and also originals of their own. The witty Nelson Lin takes the stage as he opens the night with some stand-up comedy that is even funnier than his infamous cal poly confessions page comments. 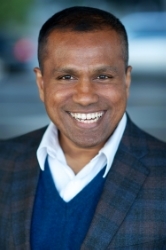 Growing up in india, professor hill krishnan has first-hand experience with the reality of the water crisis. Hear his personal testimony at charity ball. 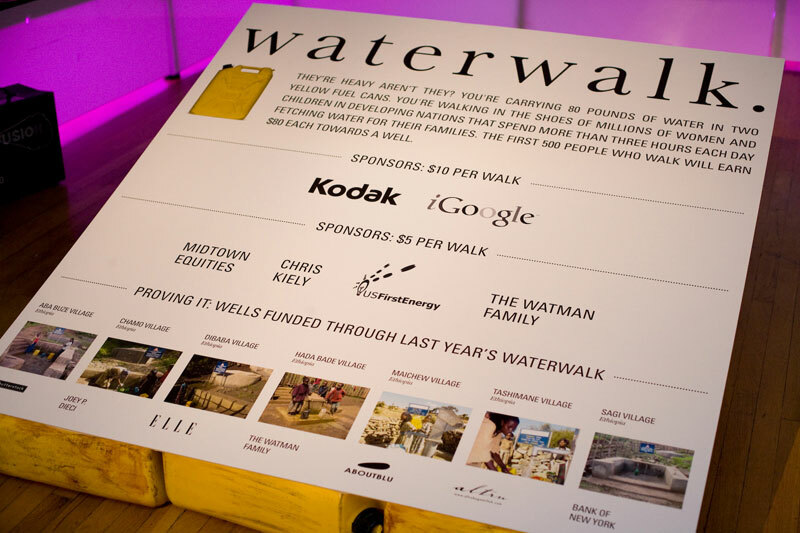 AT THE ORIGINAL CHARITY: BALL EVENT IN NEW YORK, THE WATERWALK PUTS THE ATTENDEE INTO THE SHOES OF A PERSON WHO WALKS for water by walking ACROSS THE WALKWAY AS HOW A PERSON WOULD LUG THE JERRY CAN BACK TO HIS OR HER FAMILY. FOR a number of people THAT WALK, A COMPANY OR DONOR WOULD DONATE A CERTAIN AMOUNT OF MONEY TOWARD THE CAMPAIGN. Take pictures at the booth with jerry cans and other silly props. photographers will also shoot throughout the night, and pictures will be available after the event on this website. Enjoy delicious and well-made mocktails from our very own bartenders who will be serving throughout the night. See what it feels like to be on a journey for water as you explore our educational gallery that will highlight facts about the water crisis and how water truly changes everything. 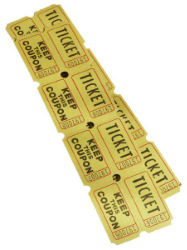 Your event ticket also come with a raffle ticket. More raffle tickets are available if you bring a friend(s) along and if you decide to donate more upon purchase of your entry ticket. More opportunities to get raffle tickets are available during the event as well. Here are the items listed so far. 100% of your donations will go straight to charity: water, meaning every dollar you donate will help fund a water project. charity: water prides itself in its bold statement that all public donations will fund water projects. Overhead costs are met through other ways including private sponsors and donations. This year we are setting a high bar and aiming to raise $7,500, enough money to help more than 200 people have access to safe water. 177 / 250 (goal) people will get clean water. TO GET A BETTER IDEA OF CHARITY: BALL AT CAL POLY, WE MODELED THIS EVENT AFTER THE ORIGINAL EVENT THAT CHARITY WATER HOSTS EVERY YEAR. WATCH THE VIDEO BELOW TO SEE A PREVIOUS BALL WE ARE AIMING TO bring home to our university.